Henry Holt and Co., 9781250113467, 272pp. "One man's amazing accomplishment in founding a school amid a series of daunting challenges. 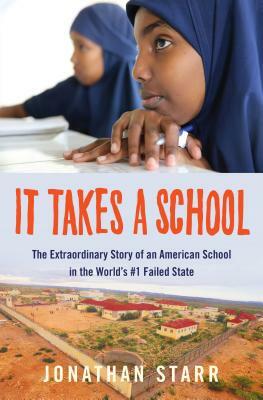 It's hard to argue with Starr's impressive results: 'as of May 2016, Abaarso students have earned approximately $15 million in scholarships and financial aid, and the 2016-2017 school year will see almost ninety students studying around the world'...?Starr is proud of his accomplishments, and he deserves to be. "?